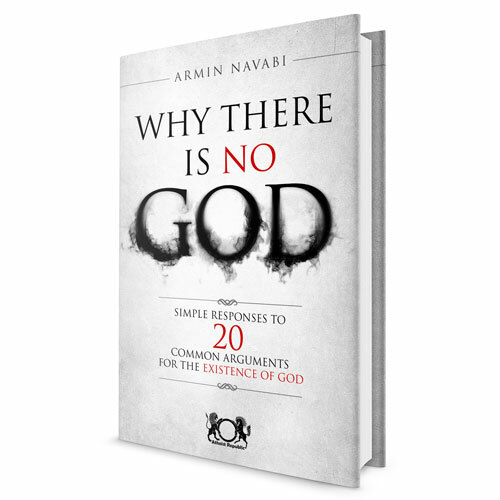 This short book (it can easily be read in a day) takes twenty of the most common arguments believers make for the existence of God and deconstructs each one in a concise, matter-of-fact way – without condescension or snarkiness. The author, a former Muslim who attempted suicide as an adolescent in order to guarantee his place in Heaven in accordance with the religion into which he was indoctrinated, and the founder of Atheist Republic, a growing online community of non-believers, explains in the introduction that this book is for non-believers and believers alike: for non-believers, it provides a concise framework with which to work when confronted with the most common arguments made by the believers in their lives (most of which non-believers already understand but may not have been able to articulate); and for believers who are interested, insight into where, exactly, the non-believers in their lives are coming from. Why don’t they believe? This is why. I really loved this book, and wish all of my friends, believers and non-believers alike, would read it. Also, as a self-published book, I was pleasantly surprised at the quality of the writing and the editing; there are a handful of minor typos, but overall it’s extremely well written and well presented. Highly recommend. Nice, concise review,thank you. I hope to read more.